Thailand is a very mesmerizing place for travelers as one can marvel at its modern world appeal amidst its rich cultural heritage. 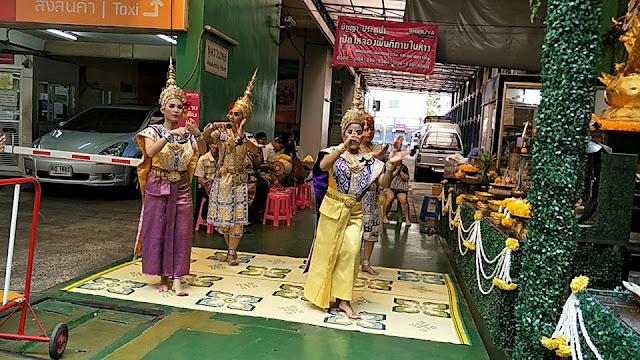 Of course, there's also that part wherein travelers can immerse themselves in Thai culture; not only a visual-feast but it enriches the soul as well. 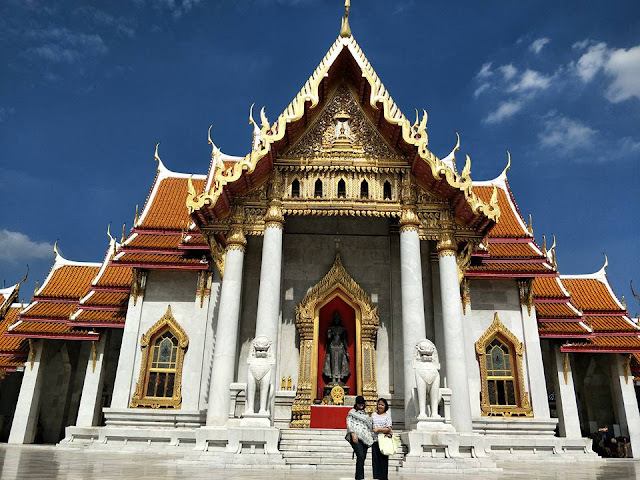 There are also tons of temples to visit like The Grand Palace, and the amazing Ananta Samakhom Throne Hall or one can experience the floating market such as Damnoen Saduak, and let us not forget the food and shopping in Chatuchak Market. Aside from that, there are all year-round festivals in Thailand. Here's a list of 5 must-experience festivals in Thailand. When this international music festival starts swinging, pop, rock, hip-hop and R’n'B artists from Thailand and around the world perform for celebrating crowds at the stretch of the Pattaya beach road. If you’re headed to Thailand to party with friends from sundown to midnight, you might as well be in one of the world’s largest beach festivals. Known as the Thai Festival of Lights, the Loy Krathong Festival is held during the first full moon of the traditional Thai Lunar calendar’s 12th month. At this festival, you can join the crowd in letting lotus-shaped, candlelit containers float down the river, relish the visual spectacle that follows, and share an unforgettable memory with loved ones. One of the best places to celebrate Loy Krathong is Chiang Mai, where it coincides with the lantern festival called Yee Peng. Formally introducing these festivals to the Philippine market, the Tourism Authority of Thailand gathered selected print and online media at the PTAA Travel Tour Expo. With TV host – Robi Domingo, on hand, attendees were given a taste of what’s instore during their next Thailand adventure. To know more about Thailand and its events, visit www.tourismthailand.org, or follow us on Facebook at www.facebook.com/TATPhilippines.